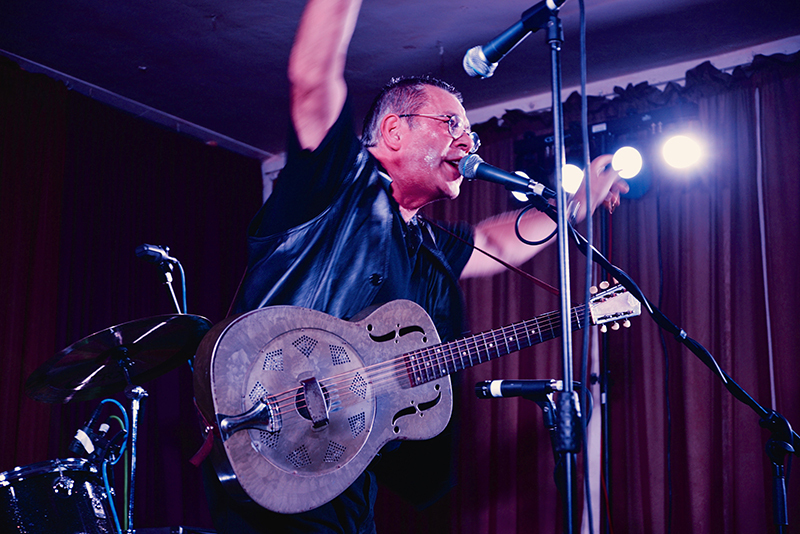 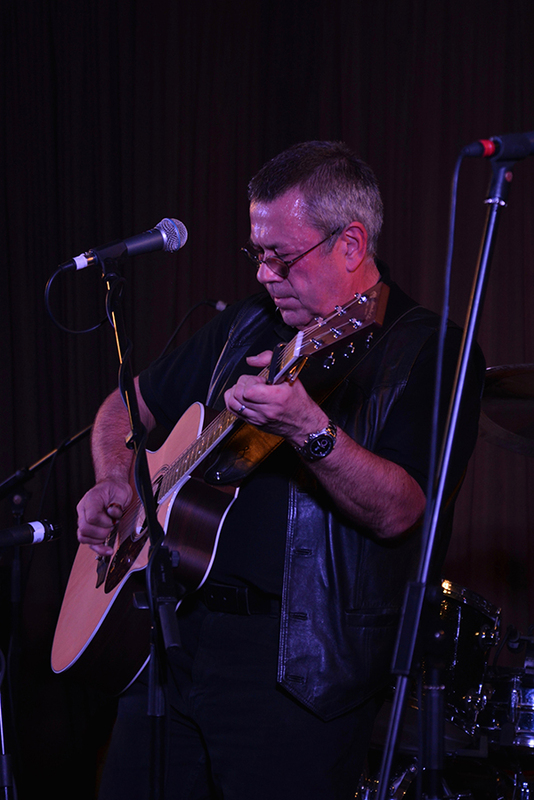 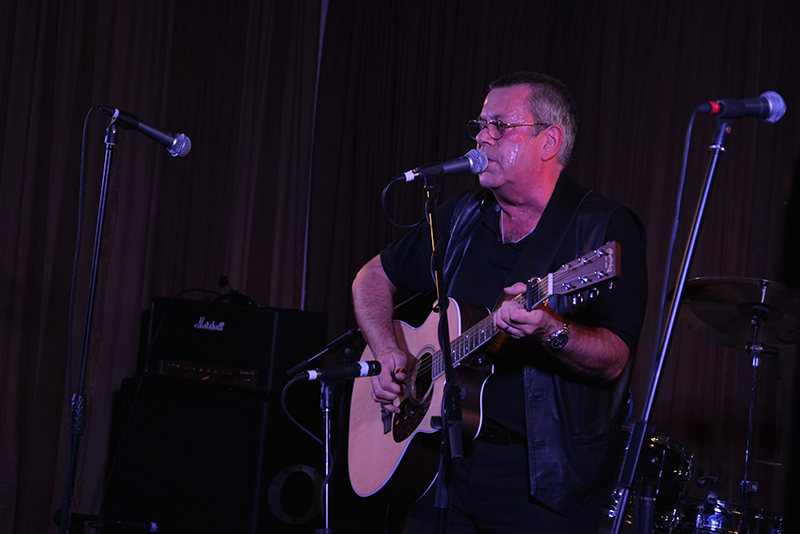 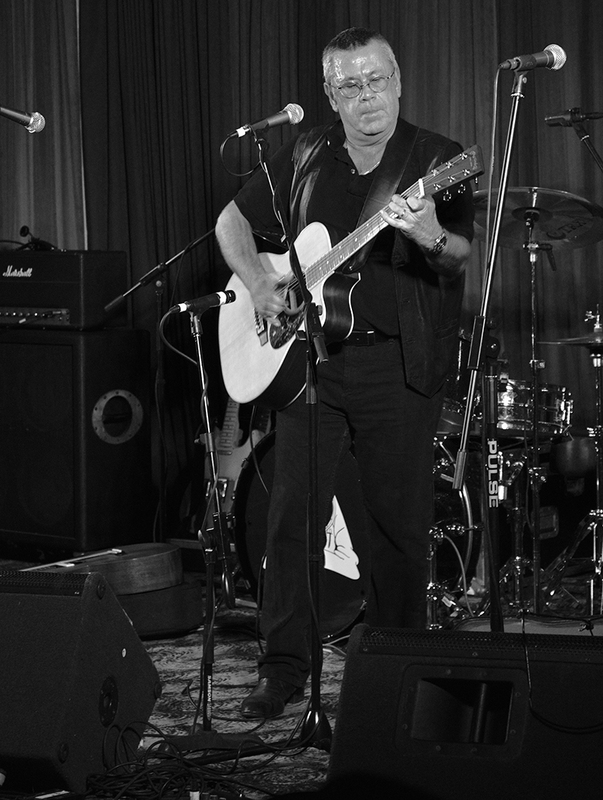 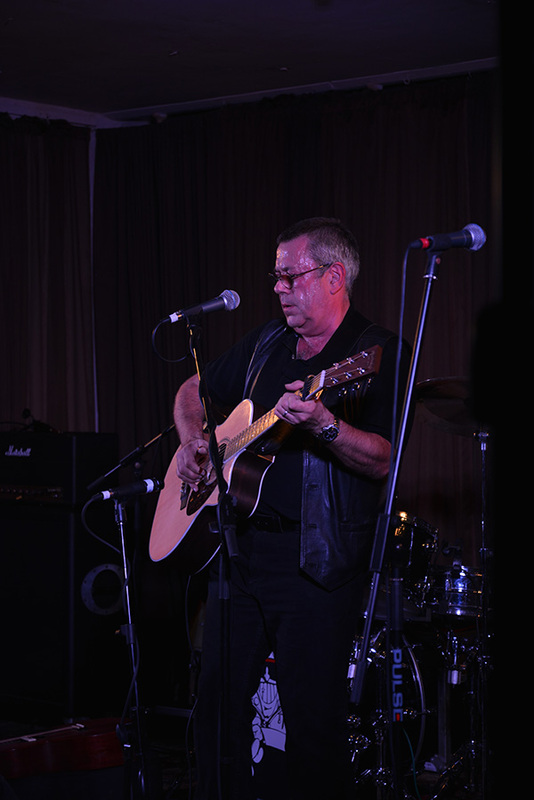 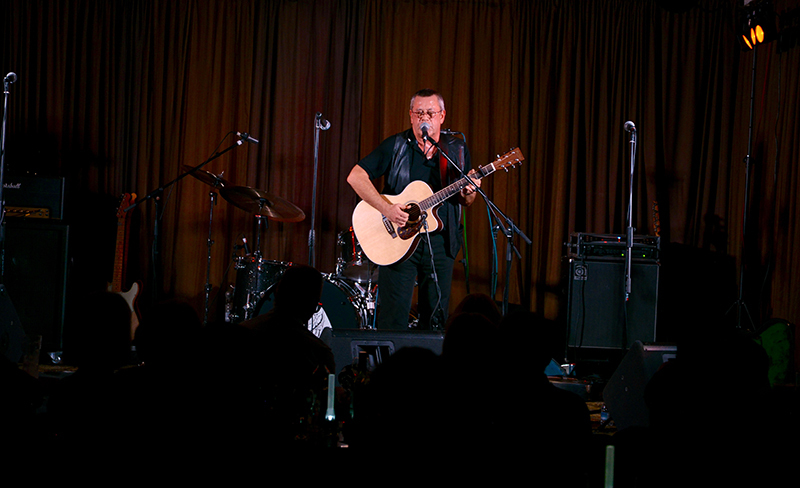 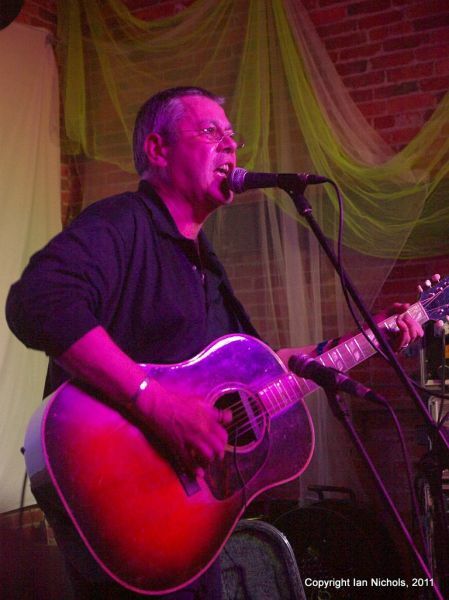 Recording artist, Pete Oakley, has spent several years gigging, touring and recording his unique brand of Folk/Blues songs, Guitar Picking and Slide Styles. 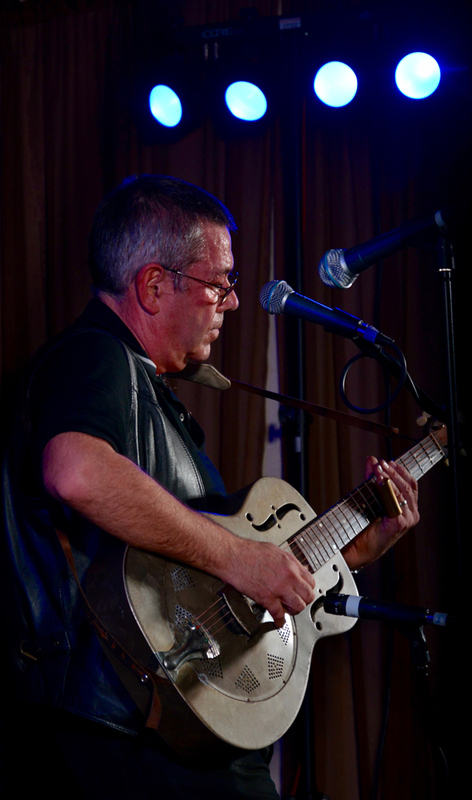 Pete has four albums to date "Back Porch Blues" GAS001, "Old Guitars Never Lie" GAS002 "Long Shadows" GASCD003 on Gaslight Recordings and "Ghost in the City" FECD103 on Fellside Recordings. 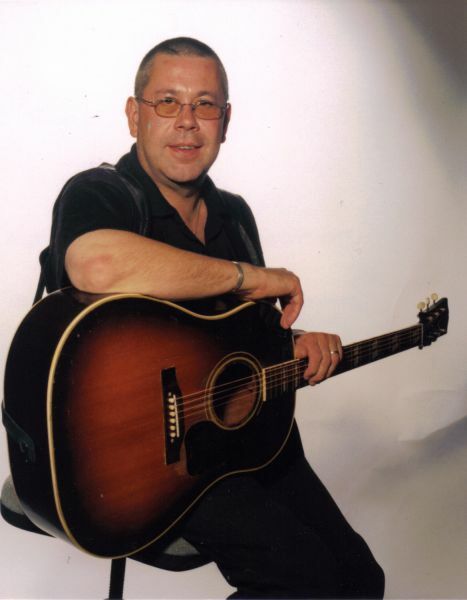 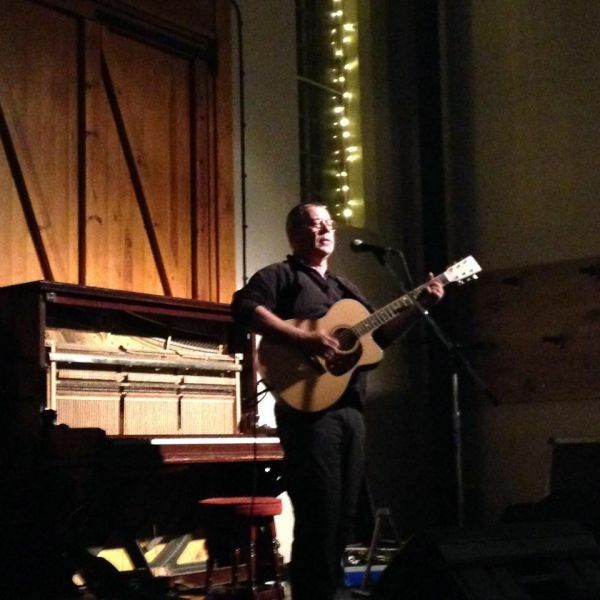 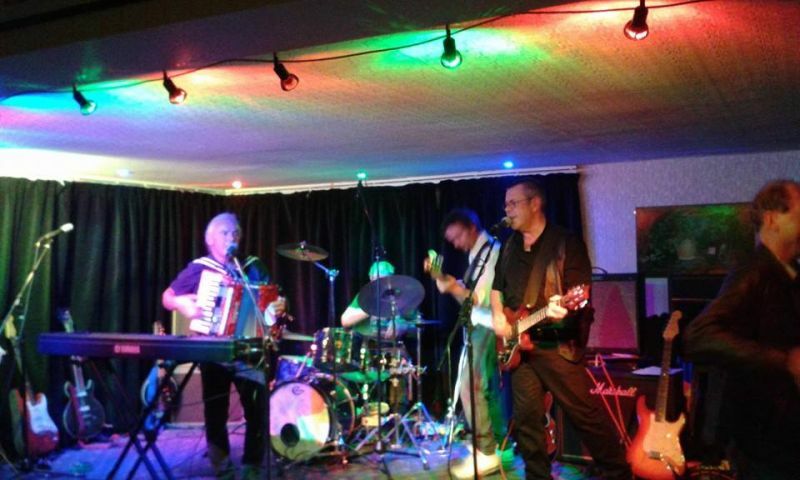 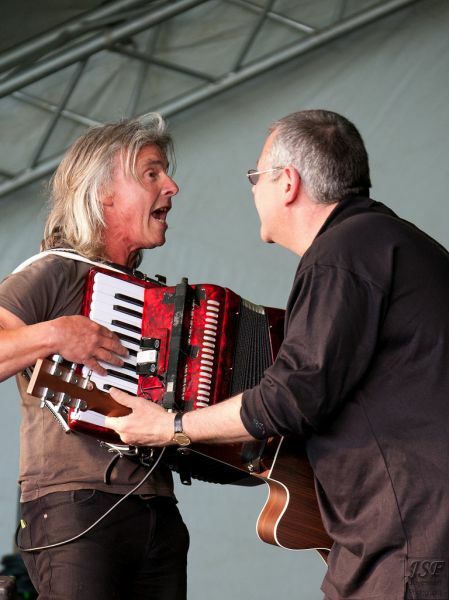 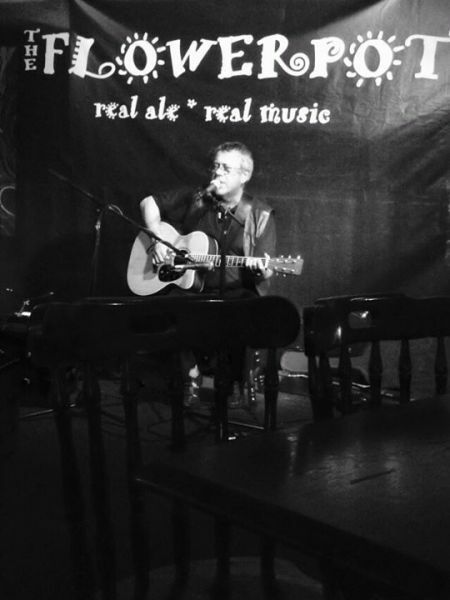 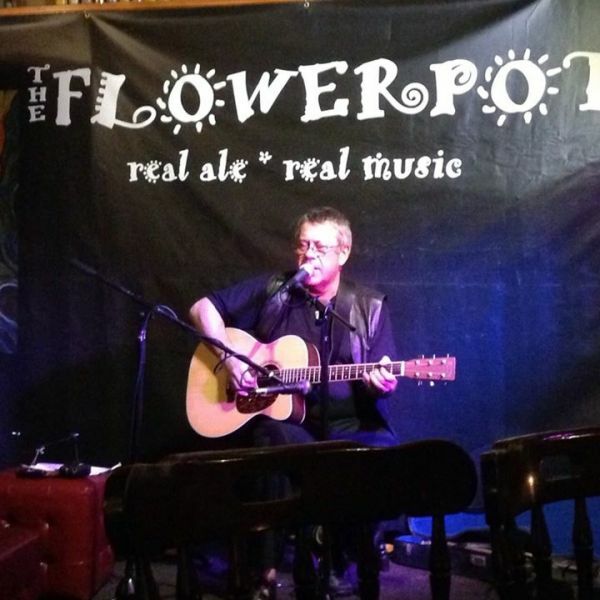 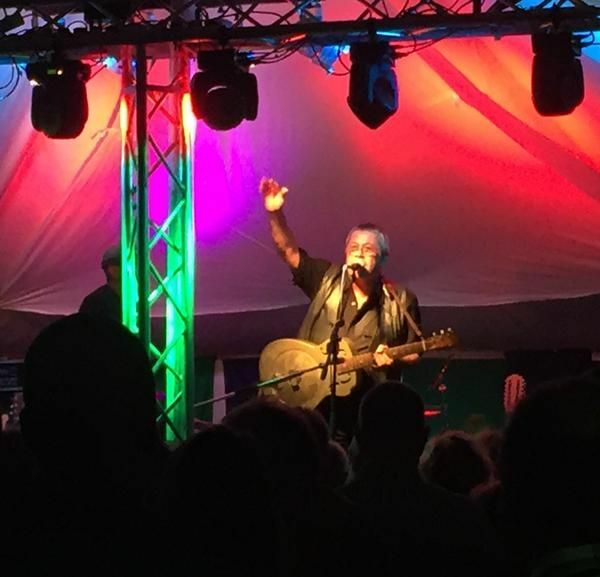 Pete has appeared at many of the major UK festivals, toured Folk, Blues Clubs, Theatres, Arts Centres etc and been featured on numerous BBC National and Local Radio Programmes as well as International and Commercial Stations. 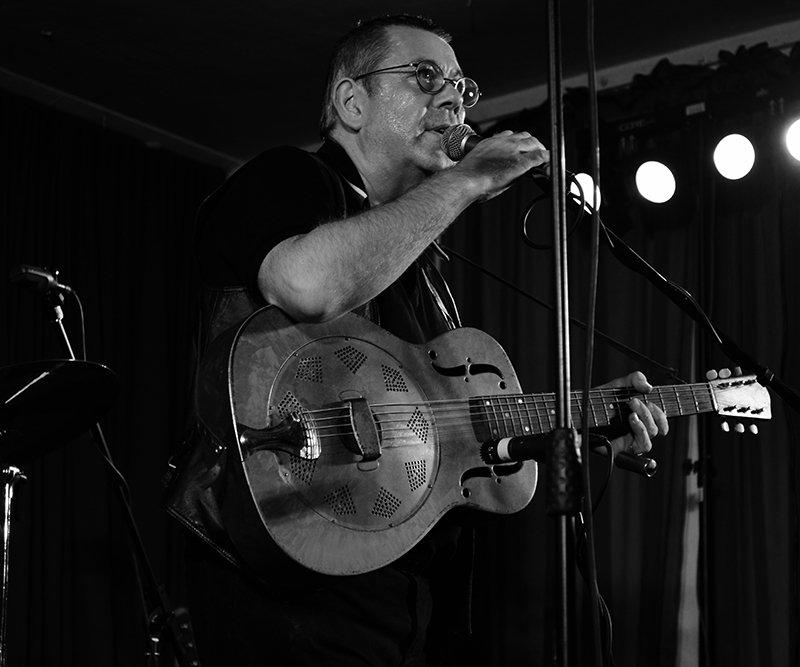 This album is excellent; the man can certainly play fiery blues, sometimes on slide, some desperately tricksy, fingerbreaking instrumentals, and delicate fingerpicking as well. 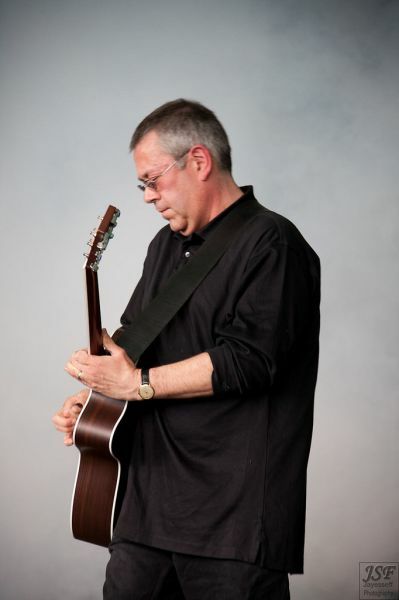 Oakley lays down the guitar lines, or picks his way round the fretboard with authority and no little class leading the way on an album that, although including sterling support, is definitely his grand vision and creation. 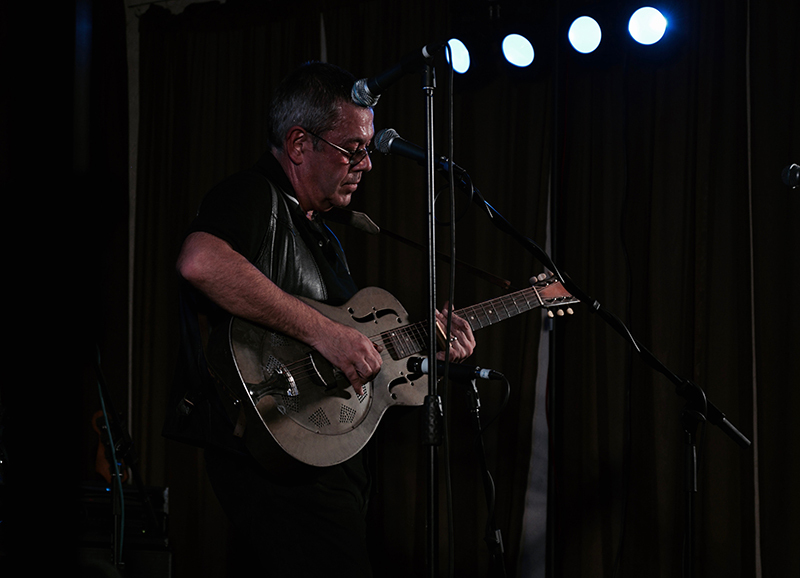 Pete Oakley picks like a demon. 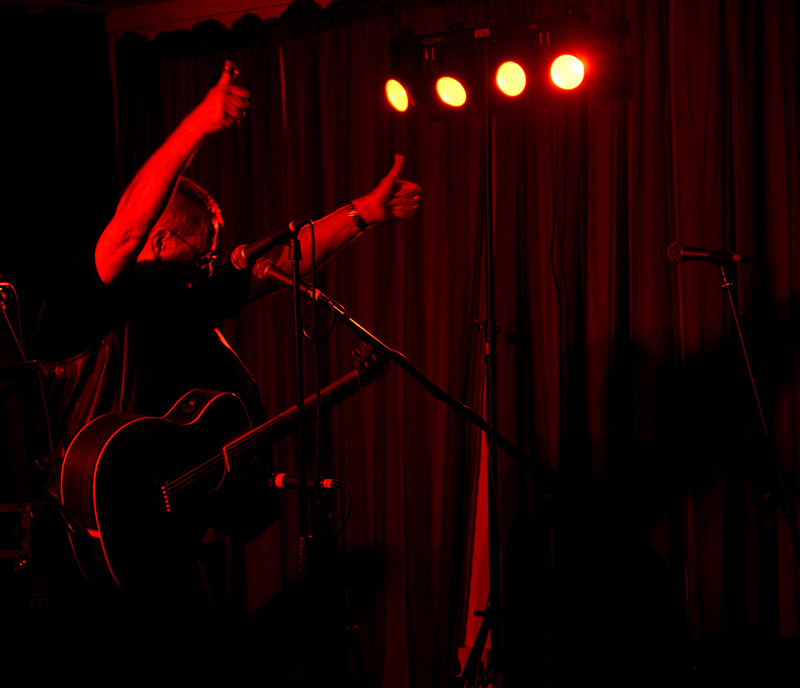 He has energy and enthusiasm, and, praise be, a sense of humour in his lyrics. 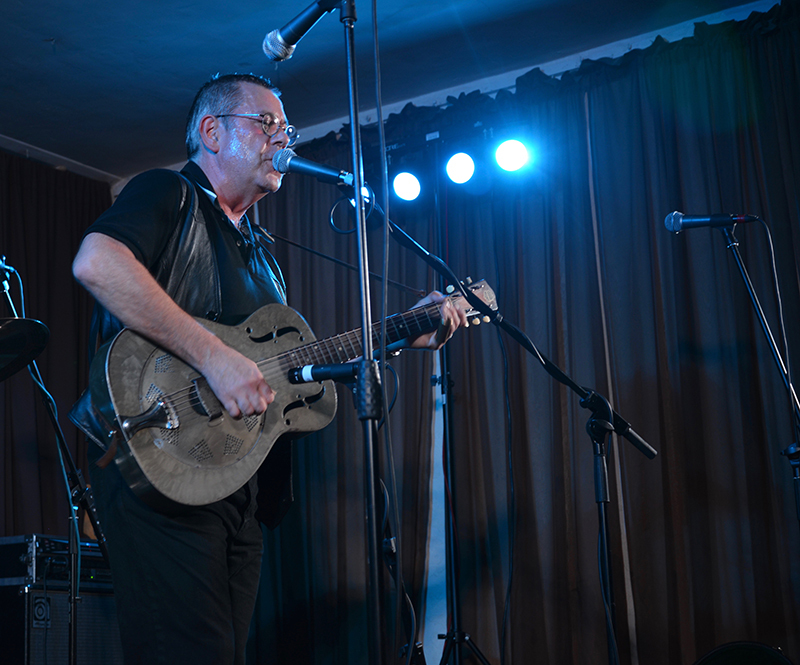 Pete knows these country and back porch blues in his heart and uses his subtle, finger on the pulse, strutting guitar stryle to play them with imagination and gusto.